The aim of this course is to give an understanding of the legislation and codes of practice which are relevant to the planning and execution of lifting operations. This course is aimed at managers and supervisors who are undertaking this role. Course Title: Crane Appreciation for Managers and Supervisors. 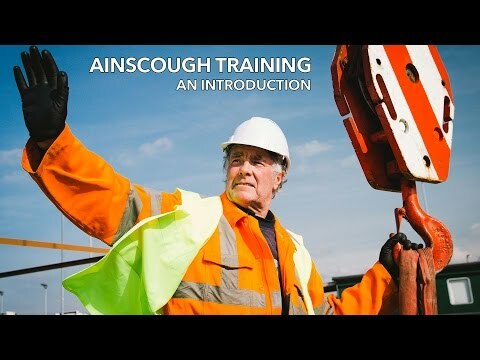 Candidates will be awarded an Ainscough certificate of attendance.